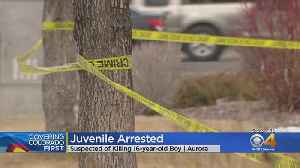 A shooting suspect in Aurora, Illinois, has been apprehended after an active shooter situation Friday afternoon. Here's what we know now. 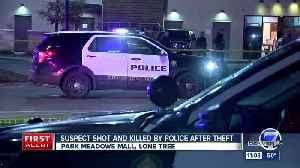 Police in Aurora have arrested a suspect in a deadly shooting that happened on Monday. 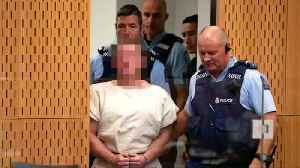 The primary suspect in the mass shooting at a mosque in New Zealand&apos;s Christchurch, identified as Brenton Harrison Tarrant, was remanded without plea until his next appearance in the High..
Law enforcement is searching for Floyd E. Brown, who is suspected of shooting an U.S. 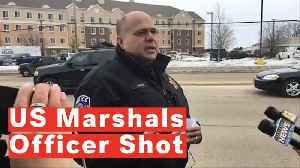 Marshal while the agency attempted to serve an arrest warrant at the Extended Stay America hotel in Rockford,..
Employees at the Henry Pratt Company in Aurora, Illinois returned to their workplace Tuesday, just days after a gunman killed five of their coworkers and wounded five police officers. Colette Luke has..